The Hebrew Academy of Cleveland Kollel, Kollel Ateres Nochum Zev, is comprised of a group high caliber and dynamic young scholars -- open-minded, understanding individuals who immerse themselves in the study of Torah while interacting with and mentoring the students of the Academy’s Junior High School and the Yeshiva of Cleveland. The Kollel infuses an already strong Judaic program with a unique sense of spirit and vibrancy and provides on-site role models, study partners and mentors who open their homes and hearts to our students. 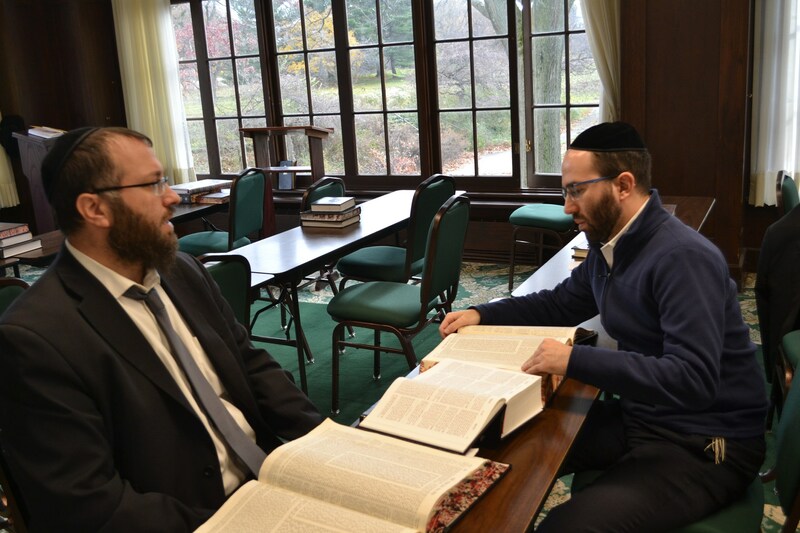 The impact of the Kollel goes beyond the classroom and reaches to the broader Cleveland Jewish community. 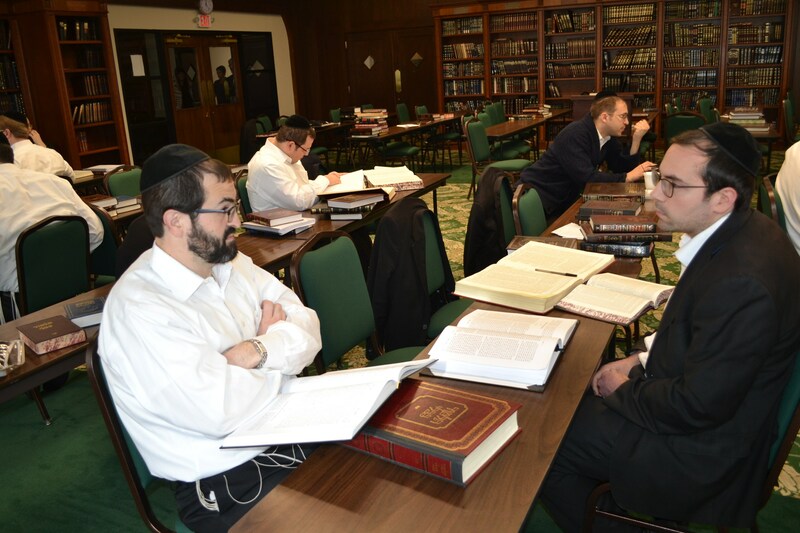 The Kollel provides a warm atmosphere for teenage boys to come and spend quality time at night learning in the beis medrash while fostering relationships with the Kollel fellows. In addition, the Kollel fellows build relationships with students through outings, trips, and Shabbatons. 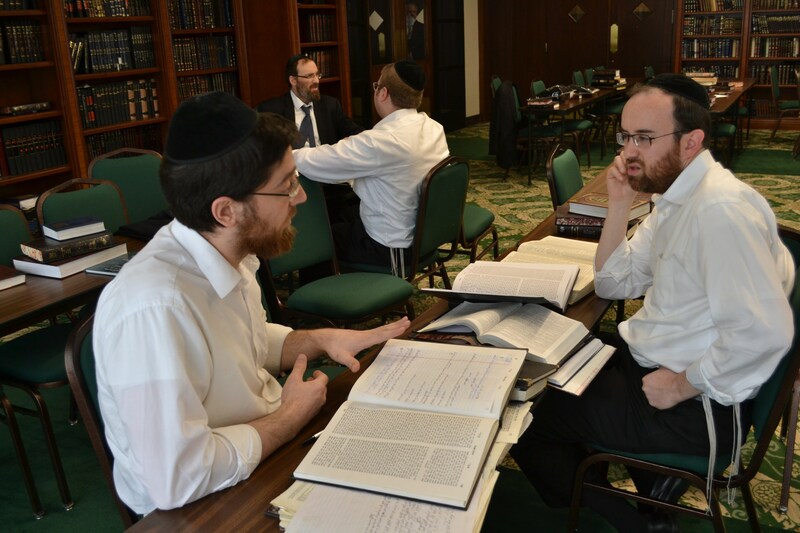 The Kollel also addresses a void on weekends when school is not in session. The Kollel fellows provide a structured program for teens on Shabbos. This includes opening their homes for a Friday night oneg, as well as having students over for meals. 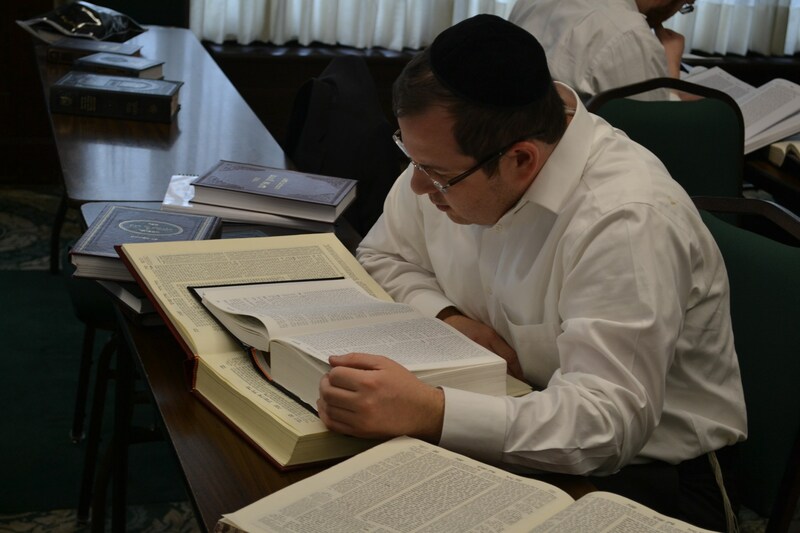 The Kollel also conducts a Shabbos afternoon learning seder followed by a Sholosh Seudos. These programs enable teens to connect with mentors and friends in ways that could not be accomplished in a traditional classroom. The Kollel energizes and enhances the school and positively impacts the community.